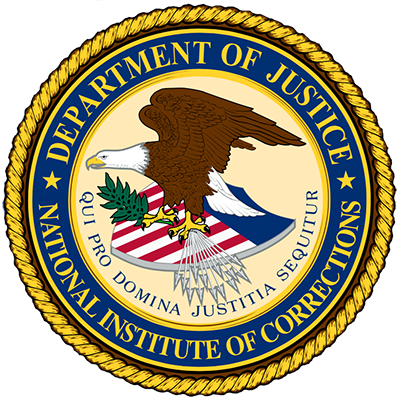 This paper describes assessments of female offenders used by correctional agencies and the programs and resources provided by these agencies to meet female offenders' needs. This report provides an understanding of intimate partner violence risk assessment tools and of the issues that assessors should consider. This report examines whether the principles associated with effective treatments for general offenders (RNR) also apply to sexual offender treatment. Literature regarding emotional intelligence (E.I.) is reviewed.